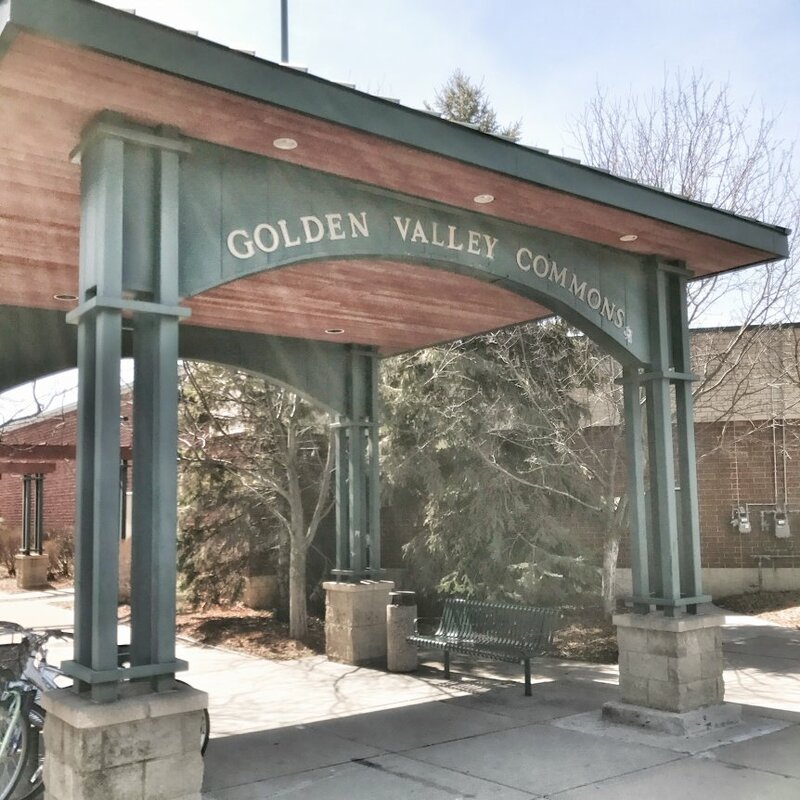 Golden Valley is an immediate suburb of Minneapolis that’s home to many successful businesses, including the General Mills and Allianz Life headquarters. With affordable real estate and proximity to the city, young families have room to grow and build their lives here, while staying close to the big city. Golden Valley provides quick access to major highways, and downtown Minneapolis is only a short commute. Traditional two-story and ranch-style homes are available in Golden Valley for $250,000–$400,000. Built in the 60s and 70s, these cozy, single-family homes have three or four bedrooms, three or more baths, and many include finished basements that could be used as offices or game rooms. These homes offer bright, spacious living areas with an abundance of light from large windows. Golden Valley also has some new development homes, many in the $700,000 or more price range. The desirable Sweeney Lake community is full of unique custom homes — particularly, modern styles — and is close to the popular Theodore Wirth Regional Park. Residents can find fun at Theodore Wirth Regional Park all year round. During the winter, go sledding and tubing with the family, or ski down one of the park’s many runs. During the summer, bike along its winding trails, throw around the Frisbee, or play a game of golf, tennis or soccer. Sandburg Athletic Fields has 20 acres that include soccer fields and two baseball fields, one lighted. St. Louis Aquatic Park, one of Golden Valley’s summer perks, has a water playground, four water slides and a wet sand playground that’s perfect for the kids. For big events and fun, visit Brookview Park, where they host free summer concerts. Grill with friends, walk the trails and enjoy many of the sports courts, several of them lighted for playing games anytime. Brookview also has an 18-hole golf course surrounded by trees. After spending time outdoors, head inside Brookview Community Center and grab a bite to eat at Three One Six Bar+Grill. They offer a variety of food including specialty burgers, buffalo loaded fries and grilled salmon. After dinner, share a few laughs at a comedy show in the Bassett Creek room. Golden Valley Commons is a popular shopping center with a variety of restaurants. Order full-flavored food at Doolittles Woodfire Grill, where they cook your meal over an open flame. Choose from over 60 wines by the bottle to enjoy by the outdoor fire pit. Happy hour specials are available all week, and on the weekends, they offer $1 off classic mimosas, bloody Marys and screwdrivers. New Bohemia Wurst+BierHaus offers fresh, natural, locally sourced sausages and handmade pretzels and buns. Many of their meats come as combo meals served with fries and a beer. Choose from 36 local and international craft options. If you’re looking at homes for sale in Golden Valley, MN, it’s important to understand the latest real estate trends. We believe that staying in the know about how the real estate market is performing will help you make the best decisions when buying a home, and choose the right time to make your move. 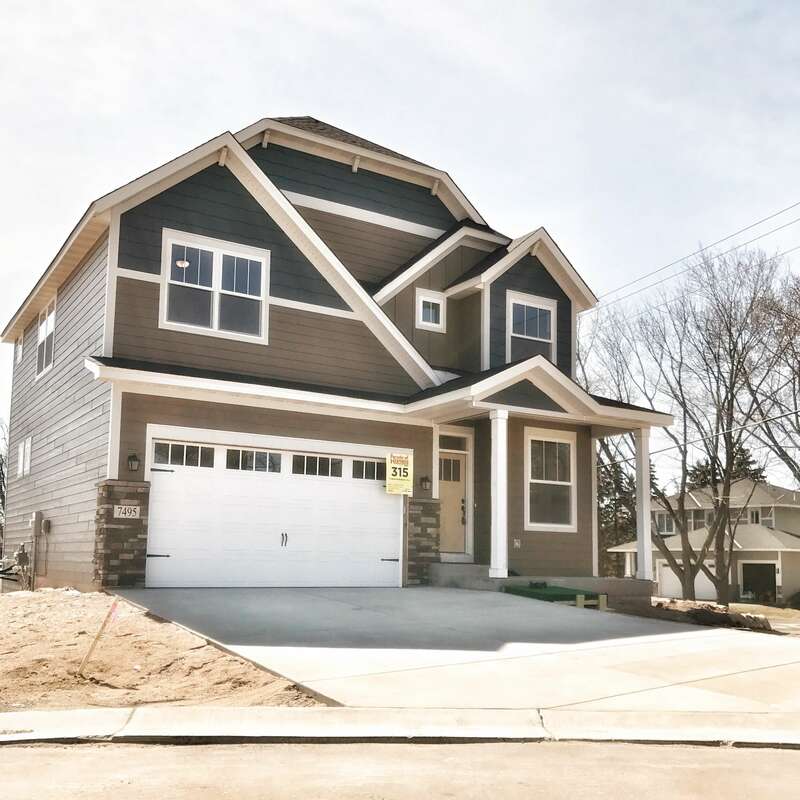 This page is dedicated to helping you stay updated on the latest stats and home pricing in the Golden Valley, MN real estate marketplace. While Golden Valley has decreased in the number of available homes for sale, median home price is also decreased and closed sales have decreased just slightly from 2017. The decrease in home price is opposite with the total Twin Cities area, all of which have experienced more than a 5% increase in median sales price since 2017. Average days on market has decreased 30% from last year though, indicating that while there may be fewer closed sales, homes are selling faster in 2018. The best way to get to know Golden Valley is to visit the suburb yourself. Browse all of our available home listings in Golden Valley and contact a Pro Team agent to schedule a showing. Like the area, but don’t see your dream home? Check out nearby communities Bloomington and Roseville.